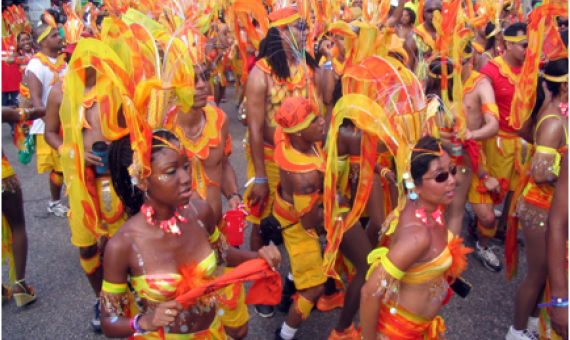 Work, culture, party and white-hot HEAT! 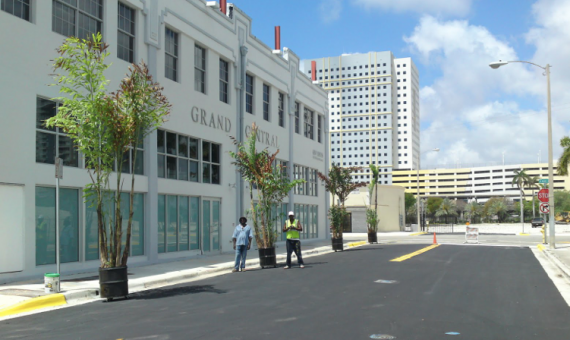 A city without a downtown?...Unheard of! Sultry Miami is no different. 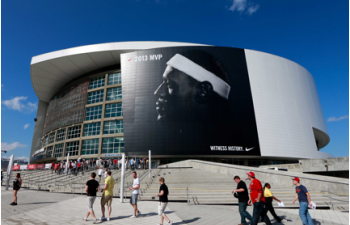 Downtown is the heart and core of Miami's magic. 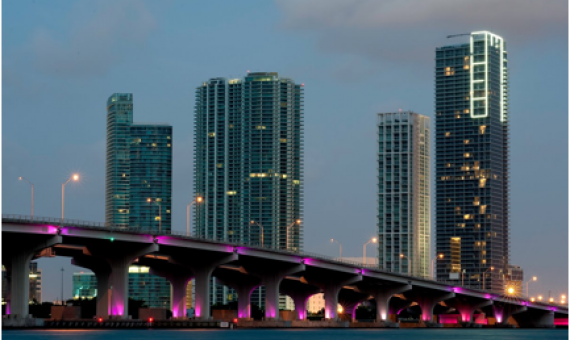 Bustling with commerce, culture, shopping, art, bars, restaurants and nightlife...Downtown Miami is a refelction of Miami as it grows while keeping culture alive and booming. 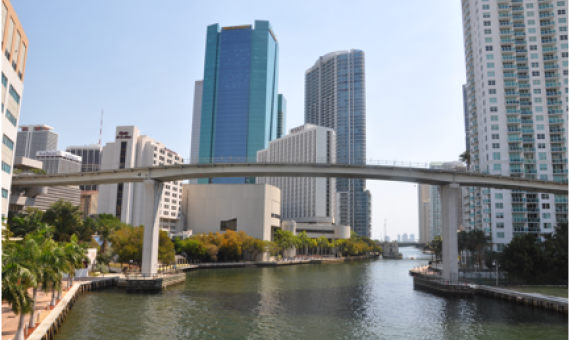 Downtown Miami is the place to be if you are looking to start a business, an apartment in a luxurious skyscraper, a view of Miami's culture, access to arenas, parks, museums and art centers...while enjoying the waters of Miami. Downtown is fairly populated and yet unpopulated. 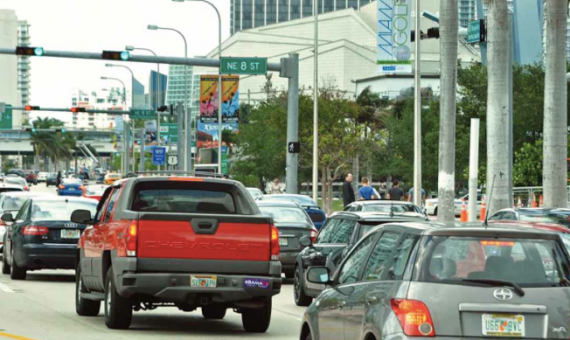 Being in a growing stage, Downtown has many areas that are desolate, however being in the heart of Miami makes it crowded in terms of traffic. 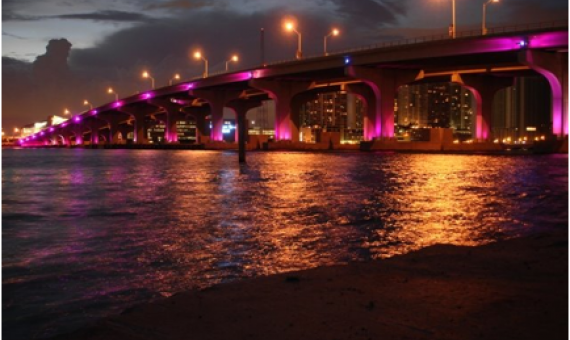 Julia Tuttle was the woman who founded Miami and Downtown Miami is where the Julia Tuttle causeway begins. 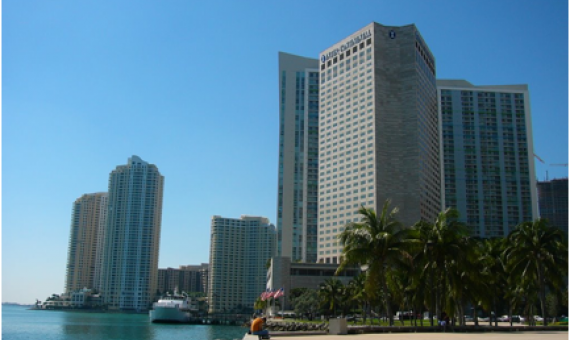 Downtown Miami has the largest concentration of international banks in the United States. 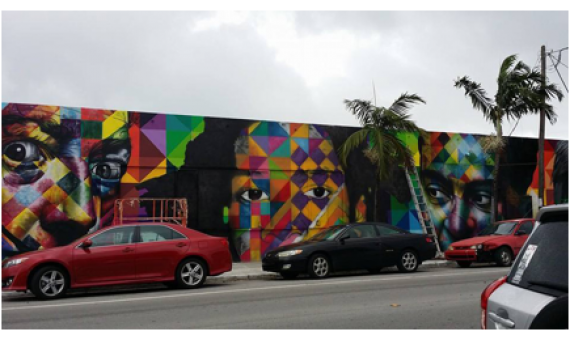 Downtown Miami upholds unique charteristics of Miami as a city and Latin American culture. Gaining recognition as a central financial district, Downtown hosts many businesses, looming skyscrapers, colleges and arts. 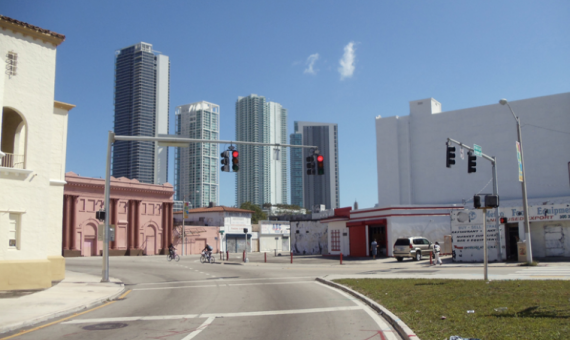 Downtown has Overtown, Edgewater, Port of Miami, Brickell, Little Havana, and Allapattah bodering it. Downtown sits right in the middle of Miami city. 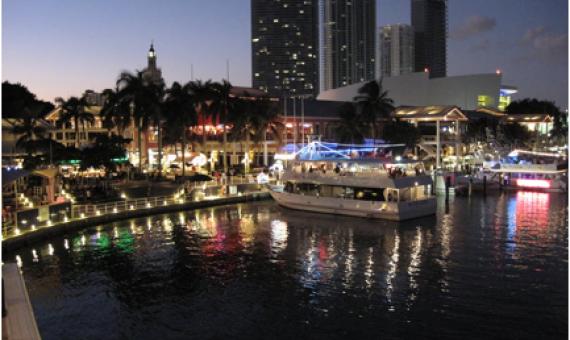 Downtown Miami - where Miami finds its heartbeat, heat and flow! 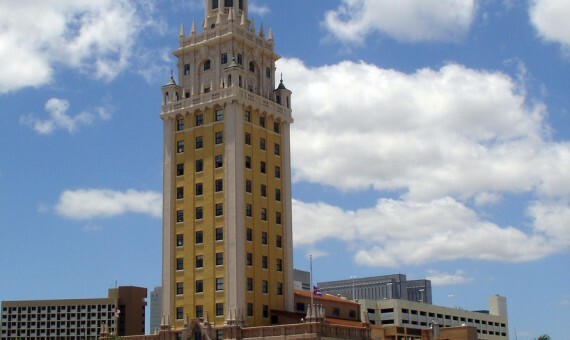 Downtown is Miami’s city center. Sitting right in the middle of the city, Downtown has been growing and developing through the city’s conception. Innovative skyscrapers, businesses, bank centers, museums, art centers and culture find its home in Downtown. 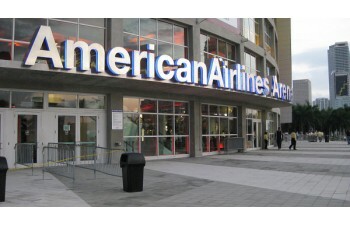 And the cherry on the cake – Miami’s sweethearts the Heat play their home games at the American Airline Arena in Downtown, Miami. Families with roots going through generations, new families, tourists, new Miami residents and students of many colleges make for the population of Downtown neighborhood. Businesses and office spaces can be found in the tall and innovative skyscrapers around Downtown. 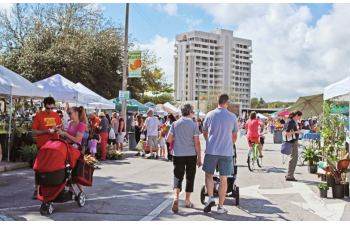 Bayside marketplace makes for an outdoor shopping mall and hosts a stage for live performances over the weekend. 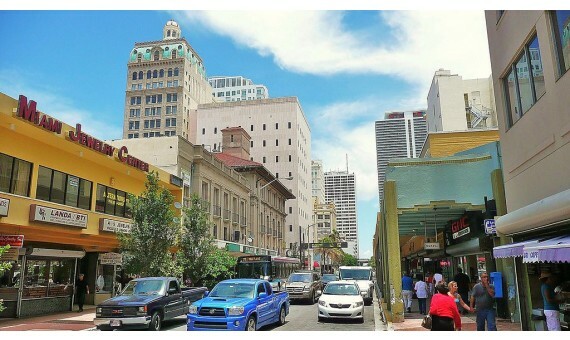 Some of the older buildings reflect the culture and growth of Downtown over the years and serve as shopping centers as well as small mom and pop food joints. Restaurants, bars and nightlife are existent over Downtown in many forms. 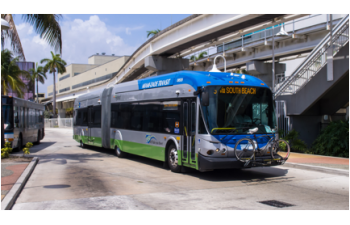 Downtown is a hybrid neighborhood that offers luxurious residential areas, facilities for professionals and students, recreation activities with everything within commuting distance of the city of Miami and Miami Beach. People who like a modern yet quiet life thanks to a growing stage will find themselves in Downtown. 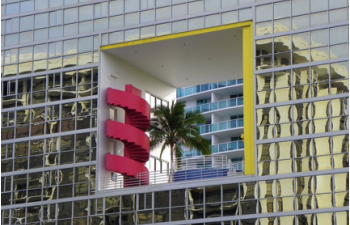 Apartments and condos overlooking the bay in beautiful skycrapers that offer luxury of every form make Downtown Miami a residential choice for people who like the “Downtown” look and feel of things. Traffic in Downtown has a character of itself with 7-10 am and 4-7 pm being its spikes of heavy traffic. However, traffic in and around Downtown isn’t as crazy as around the other surrounding areas. Downtown merely serves as a point of commute for incoming or outgoing traffic. Most people commute to work to Downtown or pass through Downtown towards their destinations. 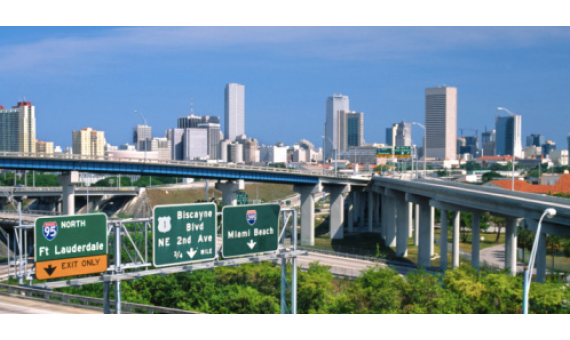 Downtown connects to the north, south, east and west easily with expressways that are within a 5-minute driving distance anywhere around Downtown. 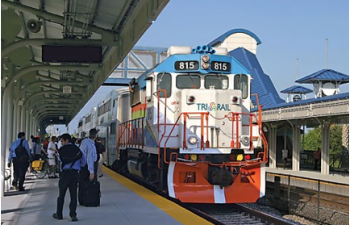 Tri-rail, Metrorail, Metromover connect areas of Downtown making commute in and around Downtown. These forms of public transport makes Downtown very well connected. Besides, bicycles and walking form a large part of the culture of living in Downtown. 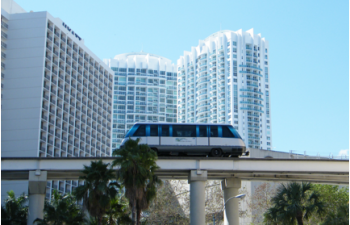 Residents can enjoy various activities in and around Downtown. 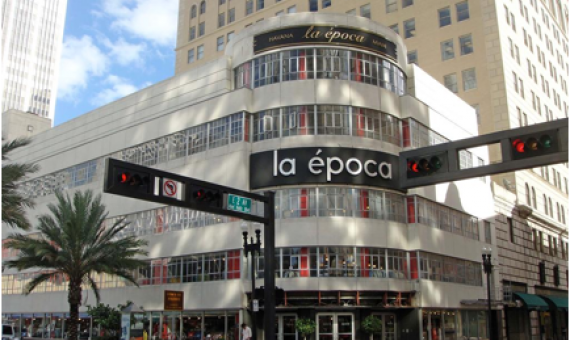 The neighborhood has parks, shopping malls, art centers, museums, restaurants, bars and nightlife in abundance. Although the hustle and bustle of Downtown is all over, quiet hang out spots and local favorites are easy to find in the Downtown neighborhood, so one can enjoy a nice quiet moment in their favorites. Shopaholics have a different offering in Downtown. 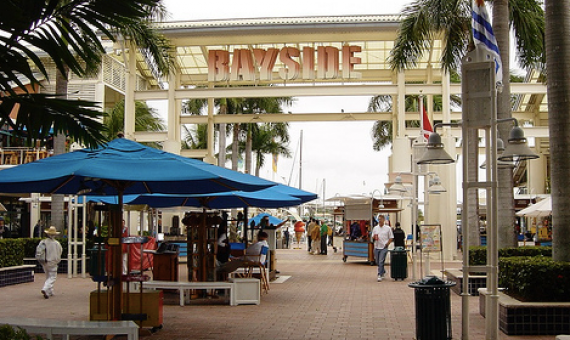 Bayfront serves as a park, an outdoor shopping mall and activities center. 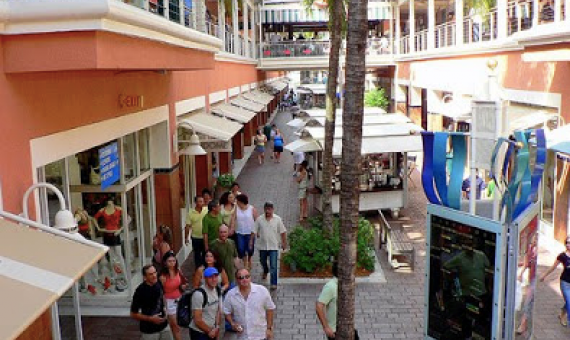 People of all ages and from all parts of Miami can be found in Bayfront enjoying bars, restaurants and water activities while indulging in shopping. 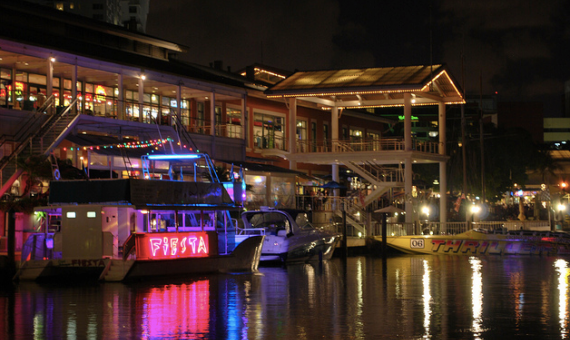 Sitting right across the bay of Miami, Bayside has live music and many cultural activities making for the ambiance at night. 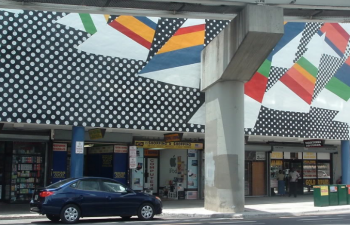 Downtown is home to some very well renowned colleges that offer design, art and other forms of education. 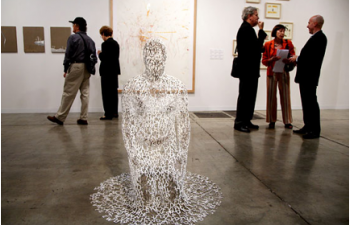 Culture finds itself blossoming around Downtown at the Adrienne Arsht Center and the museums. 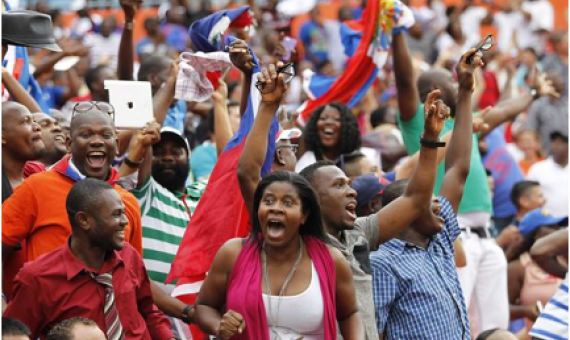 Sports don’t stay far behind either. 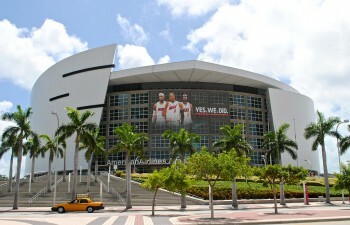 American Airlines Arena is the home game center for Miami Heat and during other periods serves as a cultural center. Art connoisseurs, shopaholics, concert lovers or basketball fanatics – Downtown is your playground! Bayfront caters to all your shopping needs. But shopping haters worry not! 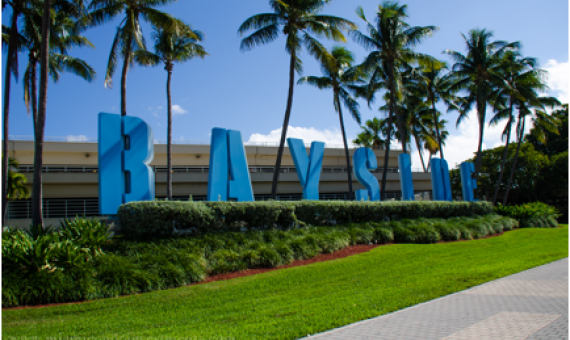 Take your shopaholics to Bayfront to enjoy a relaxed outdoor atmosphere, bars, restaurants and a park or just relax around the bay enjoying the view of the water or simply indulge in water sports, kayaks, paddleboards or jet skis. 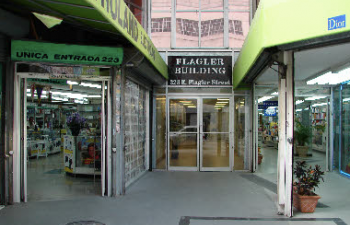 Local shopping is also widely available around Downtown. Old school mom and pop stores, local thrift stores and other small shops offer a variety of merchandise in all forms. 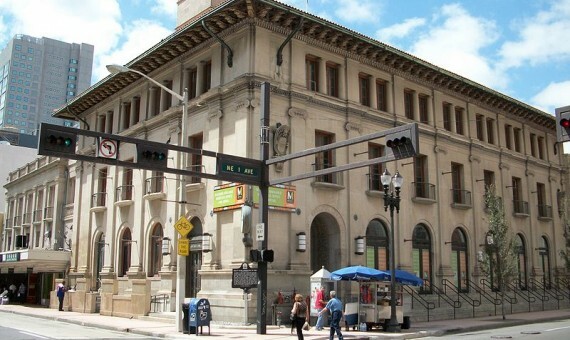 Stop for a cup of coffee or cortadito while you are at it; Latin American culture is widespread around Downtown. Downtown has a few other parks open to public. Many activities can be enjoyed in these parks. Jogging, walking a pet, volleyball, yoga and aerobics are a favorite around here. 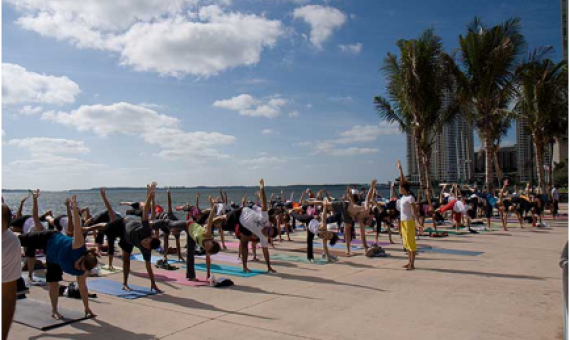 A few special treats for healthy living lovers – free yoga sessions around Bayfront Park and a trapeze class for the daredevils take place once a week. 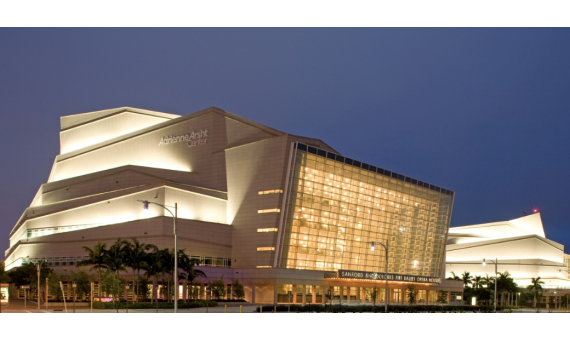 The Adrienne Arsht Center and American Airlines arena serve as art and performance centers. 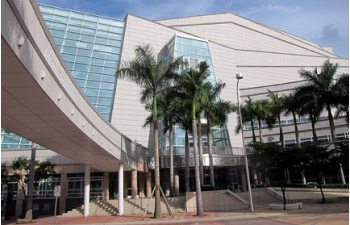 A wide variety of shows, performances, concerts take place at these two venues. 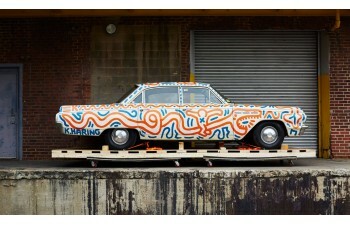 From culturally indulgent shows to modern concerts, the two venues cater to all kinds of audiences. 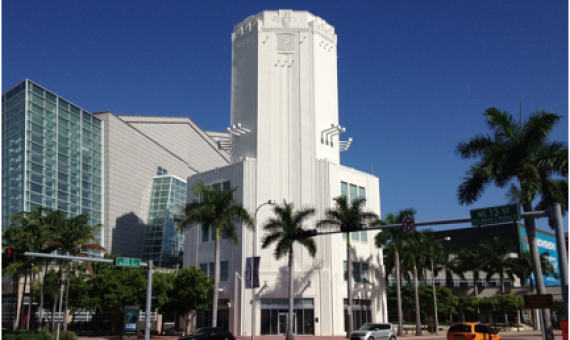 Besides, Miami Dade College has its own cultural and culinary centers that are open to public during their special events. Being a fast, hip and happening neighborhood, Downtown offers many hang out places to meet your friends or have a relaxed evening. Bookstores, coffee shops, small bistros, lounges, bars and restaurants make for a nice laid-back or chic locale. Whatever your choice of an ambiance, Downtown holds a place for you. Nightlife in Downtown is also as crazy as you would like it to be. 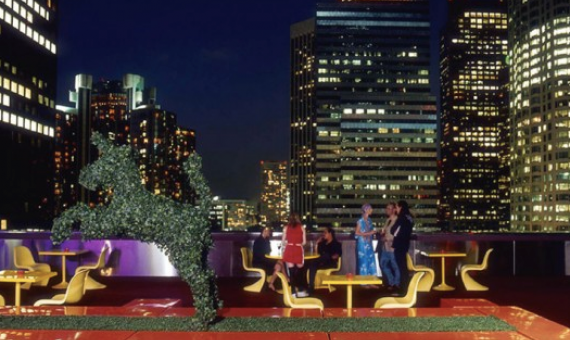 Dining and nightlife have no limits or boundaries in Downtown. 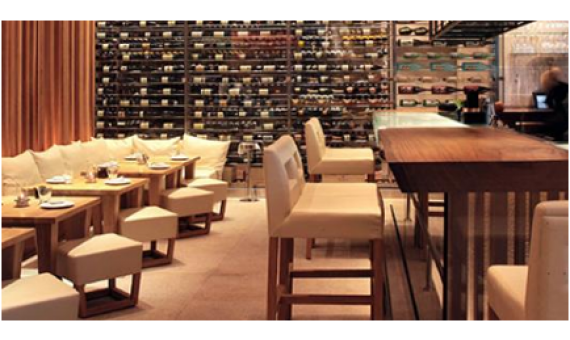 Restaurants and bistros serve every form of cuisine and the ambiance is for you to choose. Go wild, romantic, exclusive, chic, expensive, inexpensive or waterfront; there is neither a not available or not possible when it comes to Downtown. 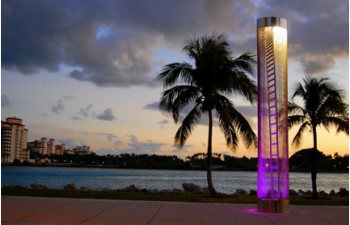 The same holds true for nightlife and if you would like to enjoy nightlife elsewhere after enjoying dinner or an evening in Downtown, South Beach or Brickell are ten minutes away. Families looking for a calm, peaceful and open environment will find themselves surrounded by apartments and skyscrapers. These rule the scene of Downtown and homes are almost inexistent. Traffic is also a bit of a problem around Downtown. Commuters going through Downtown choke up the neighborhood during peak hours. Also, during events and special occasions, traffic is practically a nightmare as is parking in and around the neighborhood. Safety may be a bit of a concern around downtown residences. Gentrification is widespread around Downtown area and homeless people find themselves flocking around Downtown making for a little gloomy neighborhood by nightfall. A must visit when in Downtown. 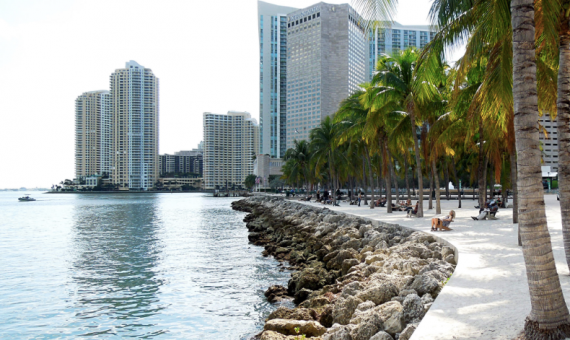 First timers will find themselves stepping into the park or Bayfront in general without any notice. 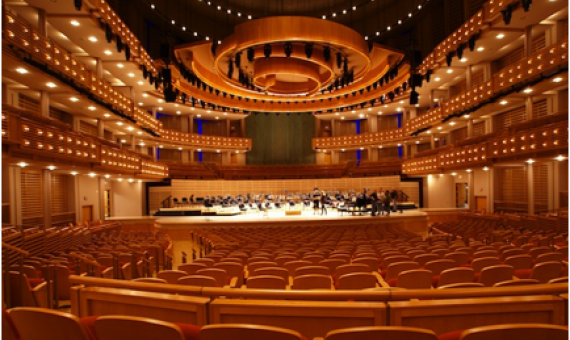 Performances, symphonies, ballets and other showcases call out to art lovers at the Adrienne Arsht Center. The architecture and acoustics of the place make for a must visit. Let’s go Heat! 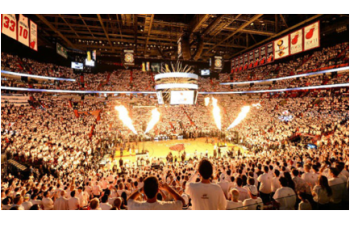 Home to every home game of the Miami Heat, American Airlines Arena sees a regular flock of locals and regulars for whom the Heat are a god as basketball is a religion. If basketball isn’t your cup of tea, concerts and performance make the rest of the arenas favorites. Perez Art Museum, Philip and Patricia Frost Musuem, Science Museum are a great way to explore and indulge in arts, science and culture. They are a great outdoors experience and offer a nice way of spending a relaxed weekend while spending the evening relaxing by the outdoor seating by the water and sipping on your favorite beverage and a snack. Although they sound boring and obscure, these are at least worth a walk by. 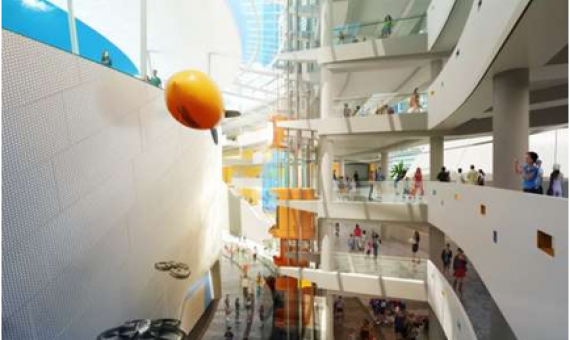 The architecture and spread of the campus make it a worthwhile visit while driving by.The MDC Museum of Art + Design located in the Freedom Tower of Miami-Dade College, presents visitors with visual art and design pieces. 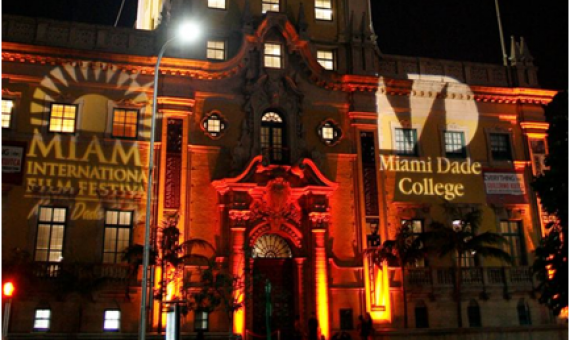 The college also hosts the annual Miami International Film Festival (MIFF) annually in March. Lo sentimos, no hay nada aquí. Cumplir con uno de nuestros especialistas local!